Better Than Brand New Because It Comes Elegantly Landscaped, Has Hardwood Flooring, Window Treatments In Many Rooms And A Spectacular Lot Overlooking The Pond And Common Area. Brick Front, Brick Paved Patio And Outstanding Condition. Full Masonry Fireplace w/Gas Logs. 9' Ceilings On The First Floor And Nothing To Do But Move In. Finished Basement With Full Bath, One Bedroom And Living Room. Available June 1st. 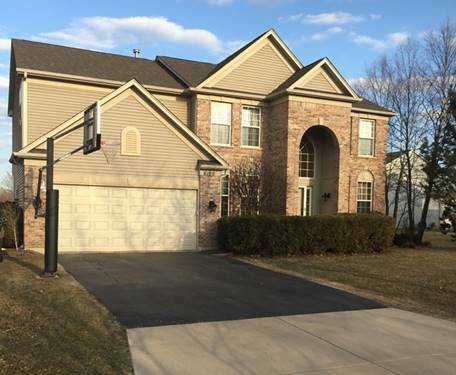 For more information about 4100 Georgetown, Algonquin, IL 60102 contact Urban Real Estate.